Your business operates all year round, January to December, so we think that’s a pretty good reason to let your promotional ideas, visions, hopes and dreams sore continuously, and what better way than with the help of professional and experienced brand ambassadors. The best ambassador for your company is of course…you; but as you get back into the daily grind and the busy-ness that is always business, we have some insights into how you can keep the promotional ball rolling like clockwork; while you do what you do best – manage well, and keep growing! Brand ambassadors, why are they valuable? The truly talented brand ambassador can be easily misrepresented.”Attractive and energetic young person to promote company products and services.” Let us tell you a professional brand ambassador is all that and MUCH more. The pro’s are a brand elevating face-to-face marketing powerhouse with the street smarts, sales skills, people skills and market insight many in promotional marketing could only dream of. 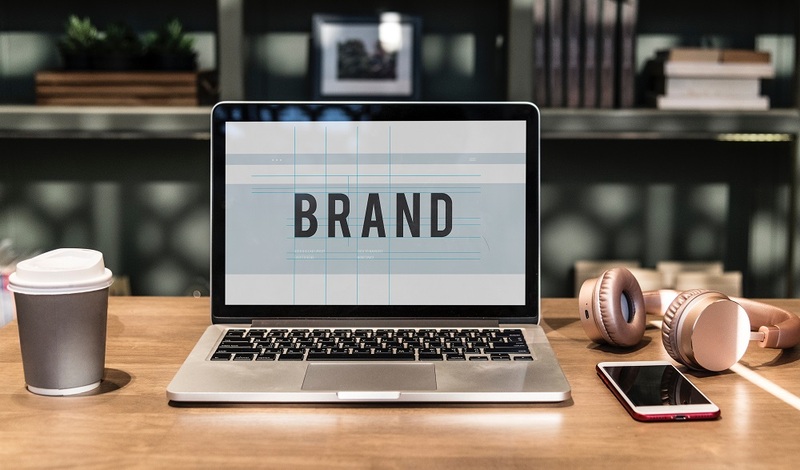 What you’re looking for when choosing a brand representative, is someone willing and able to have a working relationship with you, your brand and your customers. They should become a trusted extension of everything you’ve worked hard to build. Those who can interact with the right customers at the right time towards your business goals, with the enthusiasm that leaves a warm, and lasting impression. 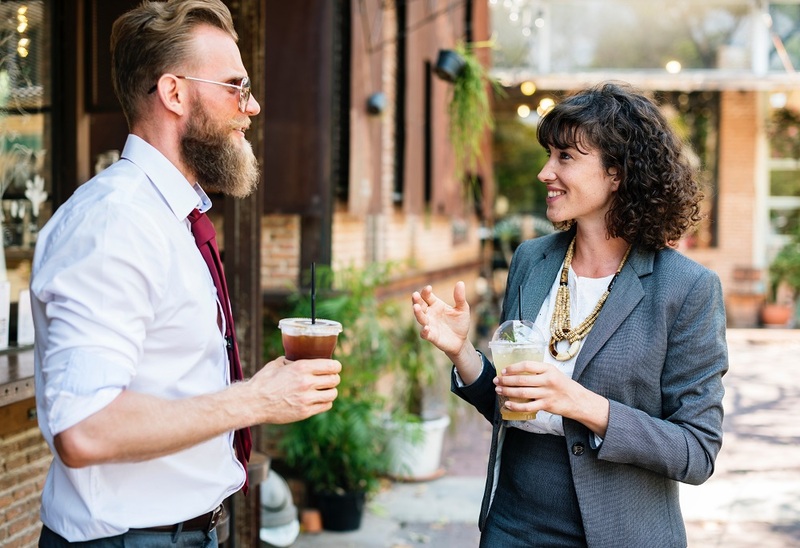 Connecting your brand to a likeable, memorable friendly face is subliminal marketing at it’s best. Your customers will instantly think of your brand whenever they see your ambassador. We’d all love the budget for a big name celeb to be building up our brands; but few of us have the luxury. Just as effective are the students of a customer-driven gen Y marketplace who take the time to study your brand offerings, and hone their naturally electric personality to connect with your audience. An accomplished brand ambassador will understand and contribute to your efforts across marketing, sales, customer service and even product development. Sifting through the myriad of influencers in the ambassador pool is not small task. 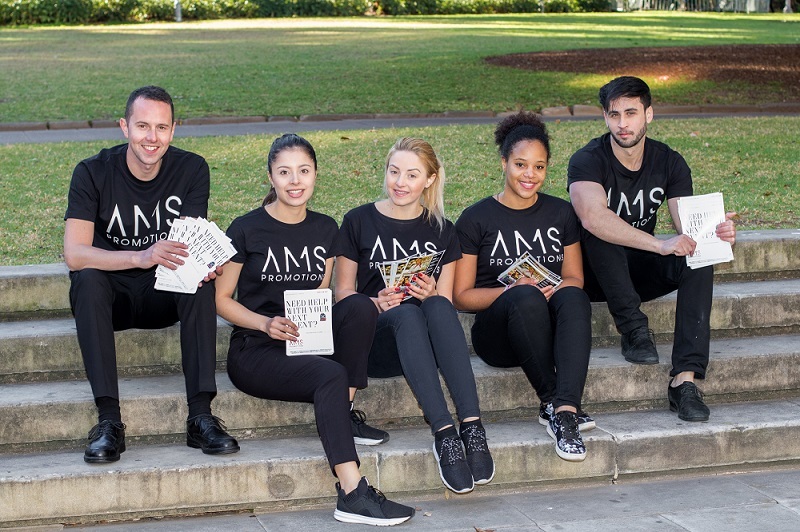 Appointing a promotional staffing agency to match the perfect ambassador to your unique brand will not only save you time and money, you have the peace of mind of an ongoing promotional partnership. You know yourself when you walk into your favourite store or restaurant and there’s a new face to greet you every time, it can be a little disheartening. Where’s the connection and the great interaction from the last visit? Customers love to see a familiar face – one that understands, and recognises them as a valued member of the brand community. Granted, in most circumstances it is you, and your key staff that play that role; but how do you extend your reach? The trick to getting the most value out of a skilled brand ambassador is to get them in a program. A brand ambassador program is essentially a business program to organise and streamline your representatives duties across a multi-channel promotional calendar. Rather than hiring an ambassador for ad hoc events and appearances, you would schedule their activities in advance to align with your objectives. Use the strength of your ambassadors influence in the lead up to, throughout, and even after your promotional campaigns. When there’s hype to be built or a buzz to be made, a great ambassador will thrive. What does an ambassador workflow look like? We’re communicating with our customers all the time. Your brand representative can appear in advertising campaigns, sales and business events, social media and digital activities, product and brand photography…pretty much anywhere you’d like your brand presence to be given a boost. In business, relationships are everything. A bond between your customers, your staff and the professionals who can help make your business goals a reality.